I’m sitting on a panel of other self-employed professionals from a diverse array of industries to talk about this journey of entrepreneurship. 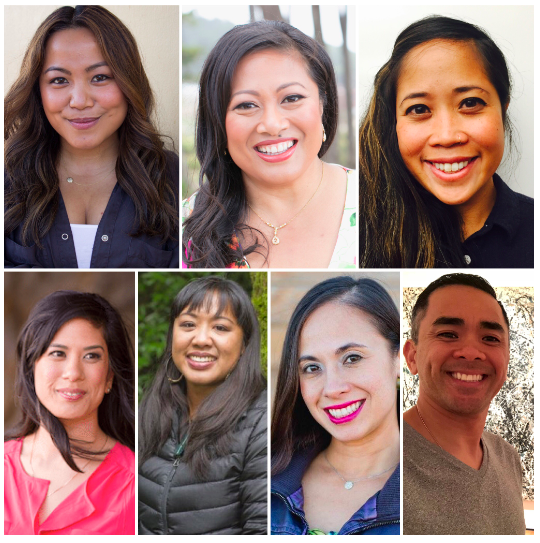 For the Bay Area self-employed professional wanting sound guidance and strategy to grow their practice, Anthem Salgado and ART OF HUSTLE® provide business advice and training that is proven to untangle your to-do list and clear a pathway for new forward movement. Online Class: "Reclaiming Connections, Remembering Our Radical Nature"